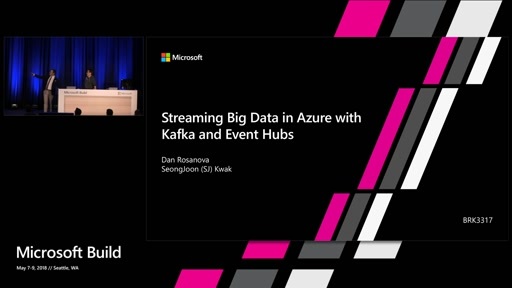 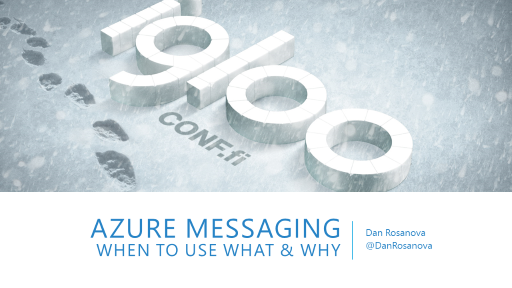 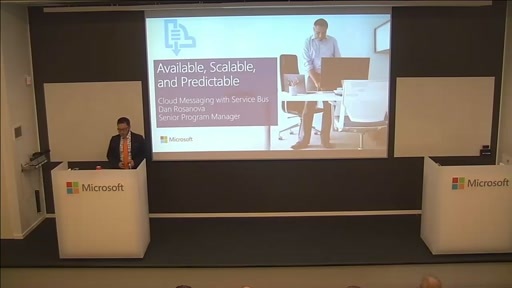 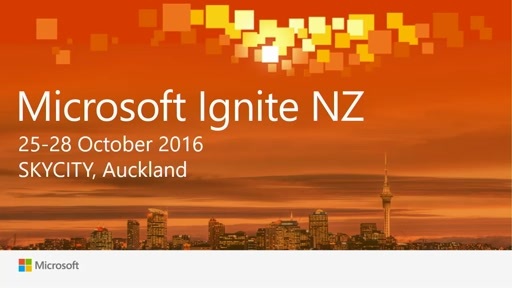 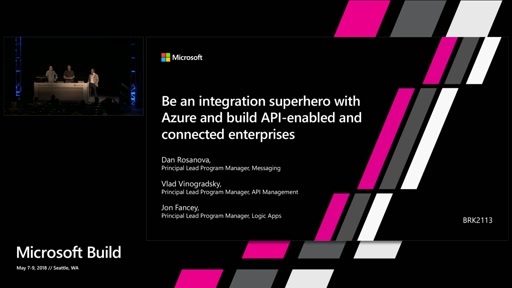 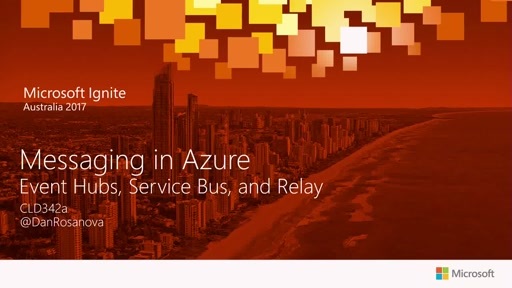 Last Ignite we presented "Building high available and recoverable solutions with Azure Event Hubs and Service Bus Messaging" which showed what you could do to build resilient solutions and understand/achieve your Recovery Time Objectives and Recovery Point Objectives. 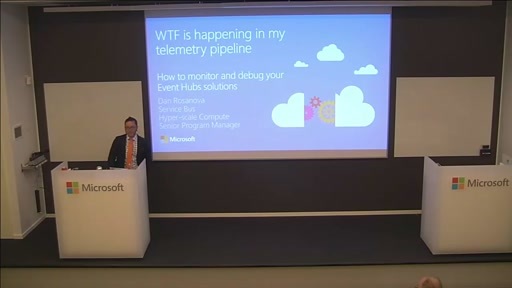 The downside was that all of it was work that you, the customer, had to do yourself. 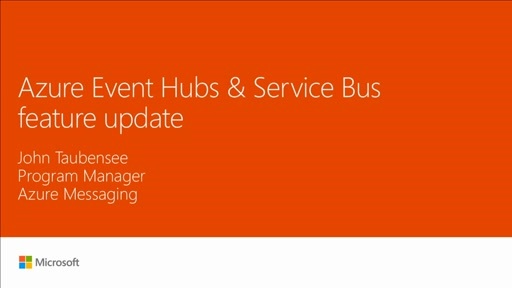 This year we will talk about new feature innovations in Service Bus and Event Hubs that make disaster recovery and availability easier to accomplish with less work and more control. 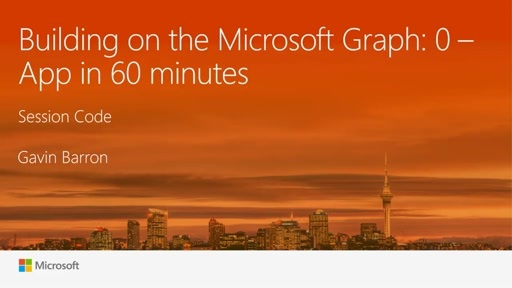 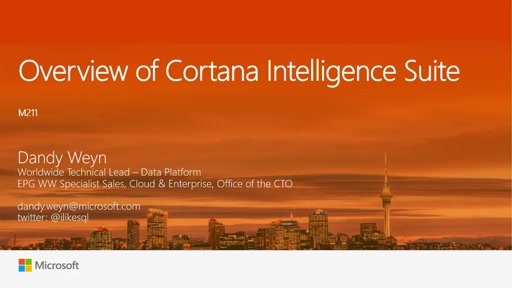 Building on the Microsoft Graph: 0 - App in 60 minutes.